So what is the best audio format? The audio community has gone back and forth for decades about what the best audio format is. It's one of these never-ending discussions based somewhere between placebo, perception, and science. 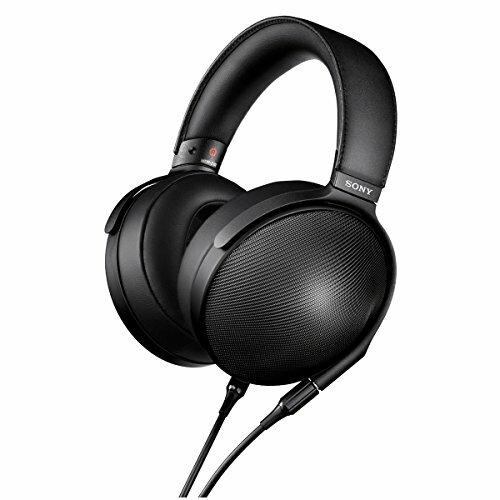 Portable Hi-Res audio products have definitely come a long way in the past few years and since the inception of the iPod we have seen numerous audio formats come to market yet only a select few of them have been adopted on a mass scale. Funnily enough, for a long time, audio formats such as FLAC etc were the preserve of nerds and hobbyists. With storage on mobile devices and DAP's having been at a premium for so long, very few users were willing to take up precious space on their mobile devices with large audio files. Back then it cost a lot to find a solution to storing hi-res audio files, especially if you had a large and varied library of music. However, nowadays, with some mobile phones and portable audio devices being expandable upwards of 500gb, it seems there is plenty of free space to go around. So there should be no reason not seek out the highest quality music format and to get the most out your listening experience. People want better sound and the hardware is finally able to deliver! So storage was always a constricting factor on the audio formats people chose to use, but for portable audio fanatics, there was another elephant in the room. The hardware. For a long time, portable devices just weren't capable of handling high-definition audio files. Either the players themselves could not handle the formats or your headphones and speakers couldn't do justice to Hi Res music you wanted to listen to. There was a bottleneck, one that has now, thankfully, been overcome. In the past 10 years, something changed and manufacturers started taking high res portable audio very seriously. In earnest, it started with the popularity of the iPod and has now grown into a ravenously competitive market space. 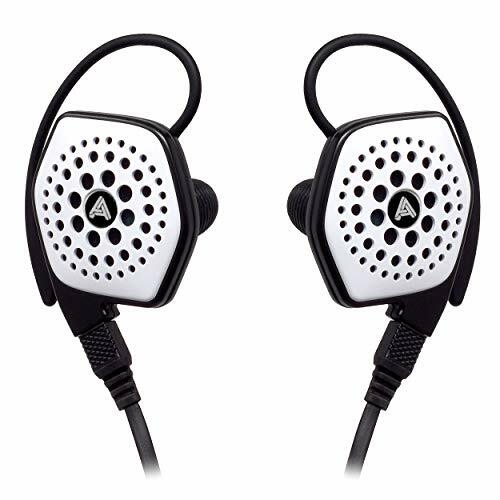 Online communities such as Head-Fi and the pretty much now defunct AnythingbutIpod grew and showed these companies that there was a demand for high-end audio products in the portable form. 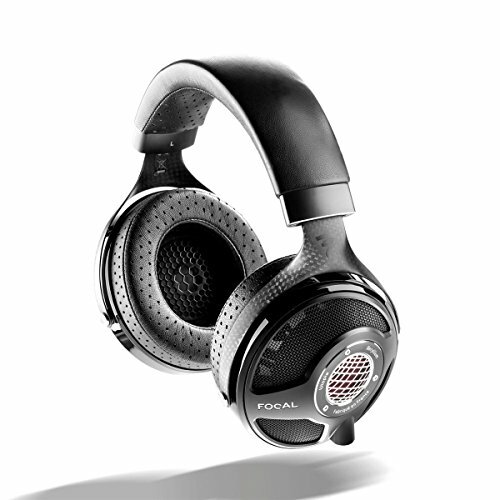 Consumers began paying much more attention to sound quality. Whether that came through a generational trend of tech-savvy kids having grown up around digital media or clever marketing by audio companies it's unclear. However, as a result, audio file formats have now become a big part of optimizing your sound chain and that trend looks set to continue. I want to start with a quick explanation of the audio sample rate. A sample rate is the number of samples recorded from an analog to digital signal. Typically you will see sample rates denoted as 96khz and 192khz etc. Typically more is better and the higher the sample rate the more micro-detail and nuances engineers are able to capture. Therefore, when the sound is captured and put out for mass consumption there are a lot of factors that usually influence the format is delivered to end users. In most of these scenarios, it comes down to a series of trade-offs and compromises. A larger sample rate takes up more space but sounds a bit (or a lot) better than a smaller sample. That plays a big factor in my next point. Why do HD music tracks cost so much? Cost is one factor as to why we see many inferior music formats such as low bitrate MP3 files flooding the market. Higher resolution files cost more to make. They cost more in bandwidth and they cost more in storage. Thus, to meet the demand of digital music consumers, compromises on price versus performance are usually made. The aim here is to make the files smaller, to make them more accessible yet to still sound good enough at a palatable price point for consumers. Hi Res audio tracks are available from a number of sources but typically they cost more than the standard compressed MP3. Its part of the game and it sure beats the old days whereby if you wanted CD quality sound you would buy the Audio CD and proceed to rip the disc to a lossless format. This, of course, was many times more expensive than current methods so in that light paying a little bit extra for your lossless music doesn't seem so bad. I think most of are thankful that the ability to purchase direct now cuts out the time-consuming act of ripping the CD's yourself. 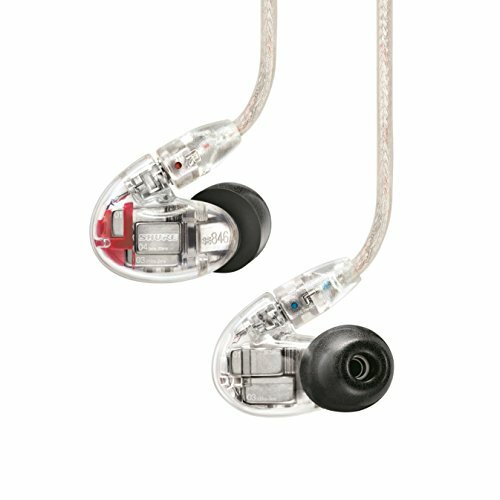 Where to buy HD Music? Right now specialist websites exist such as HDtracks.com and Bandcamp.com among others are a great source for getting music in the best quality audio formats. They offer lossless music for sale and there are always more and more online companies popping up every month to cater for the growing demand by consumers. However, the selection of music is not always great, and you are going to find a lot of artists missing from these catalogs. As standards change expect this to change but at the same time I just don't see availability being there in the way that MP3 tracks are so easy to come by. Apple, Google, and Amazon are thankfully starting to offer a range of options in higher resolution formats that are not quite there in terms of lossless support but it's just a matter of time until good quality audio files far outweigh the bad. Then, of course, there is the more nefarious sources, such as the use of torrent sites. Make of that what you will but it is hard to ignore the vast quantities of high-resolution audio files available in torrent form. They seem to come in every high-quality audio format but of course, the morality of downloading from such a sources is extremely questionable and in some most countries even illegal. Can you stream HD Music? Is Hi-Res music streaming worth it? Streaming services such as Tidal and Spotify are now offering higher quality packages but the demand for this service still remains relatively small. Tidal, has struggled to gain mainstream traction against competition from the dominant Spotify but in the world of the streaming audiophile it has become king thanks to hi-res streaming support. Both have options that cost a little bit more than the standard package to consume your audio in higher bitrates and mobile users are going to have to be vigilant at keeping an eye on their bandwidth usage. Other than the price, it's a great step forward and in the grand scheme of what you get for your money both are still incredible value. Getting an HD stream of music direct to your device is now a reality. While still not fully lossless it is hard to tell a difference and right now the tidal premium subscription plan is my own preferred choice of consuming music on a daily basis. Ok, but what is the highest quality of all the audio formats? Ok, the answer to this is going to be both highly subjective and to be honest you most very likely will not be able to tell the difference but I am going to give a few. FLAC, ALAC, WAV, AIFF and DSD are your new toys. Learn to love them. Now FLAC and ALAC are both condensed formats but they are done so in a manner that, theoretically, there is no loss of digital information. While the files are still relatively large they are smaller than a couple of the other file formats I will mention below. FLAC is long considered a standard by many audiophiles and is probably the most common of the lossless formats out there. DSD is used on the new wave of super audio CD's, they are huge files and have issues playing on a lot of budget audio devices so they will be best suited to ultra-high-end audio systems and headphones setups using a high-end DAP & DAC setup. Wav is pretty good, in fact audibly its one of the purest. You won't here a ounce of difference between it and FLAC but we feel that it is let down by the quirky way it uses metadata and tags. So Hi-Res audio is the future? In a word, yes. In a slightly longer answer, yes but it is going to take some more time and a lot of advancement in basic consumer technology and consumer awareness before it becomes the norm. The funny thing about all this is whether or not it is really necessary beyond the point we are already at. Remember in the land of TV's when you went to HD? It was the mutts nuts right? Then along came 4k and HD doesn't seem so appealing. The 4k marketplace hasn't even got into full swing and now we are seeing 8K raise its head. In TV land the difference might be noticeable in audio land however it's harder to tell between a real improvement and placebo. So will we really be getting better audio quality or will the marketers just make us think we are. Once the problems with storage and streaming of true lossless are gone I expect it to just be the way things are done. 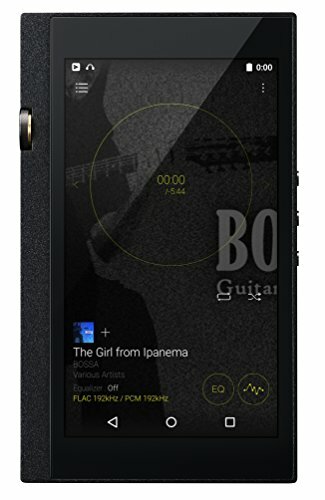 The DAP manufacturers are now in what we call the second generation of HD music players and while price may be the main barrier to entry, the cost of audiophile grade DAP's continues to fall and even seep into the mainstream. 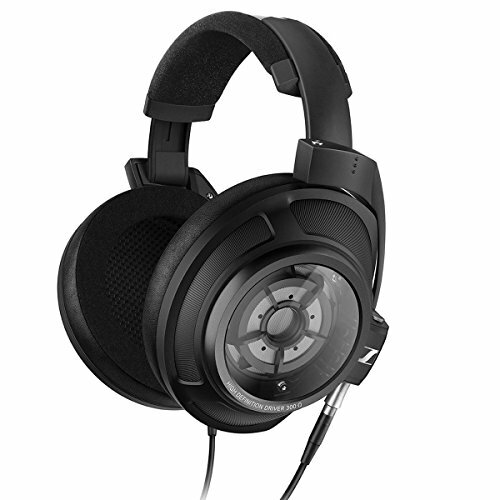 Headphones, earphones, and speakers are already where we need them to be to enjoy the highest quality audio formats. 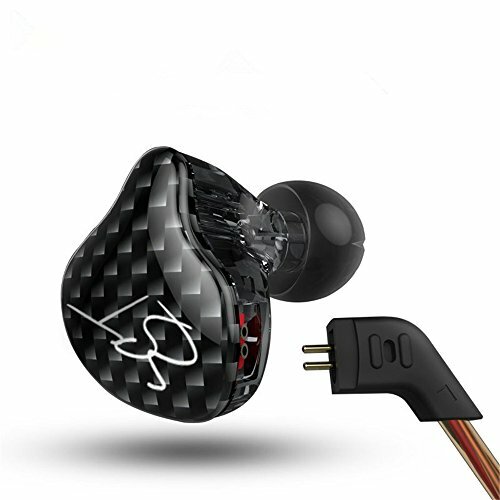 In fact, the past 10 years has seen such an advancement in headphone and earphone technology that we are just waiting for the other parts of the sound chain to fully mature. 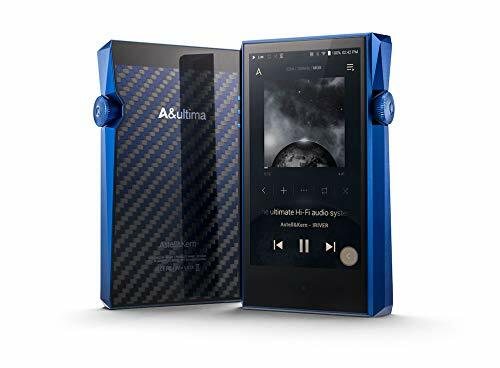 It's a good time to be an audiophile, portable or not the hobby keeps growing and there are a plethora of options to have your music presented your way. Now get out there and go listen to some sweet high definition music.